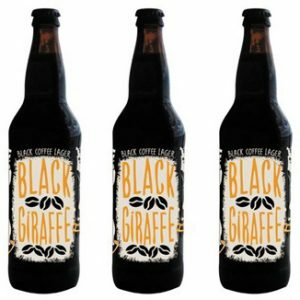 Burleigh Brewing Company’s Black Giraffe lager has been awarded a gold medal at the World Beer Championships in the United States. 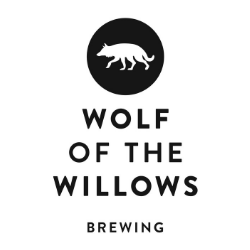 He’s ‘Australia’s most awarded brewer’ and has just added another couple of gongs to his bulging trophy cabinet courtesy of the Sydney Royal Show Beer Competition. Brews News meets the man behind the mash tun at Redoak, David Hollyoak.